Cousin Jill visiting with a gluten-intolerance. Brother Mike has gone paleo. Gramma must have her pie. How to juggle all these needs? Fear not, putting together a delicious, gluten-free Thanksgiving takes some planning and will turn out great. Try a spinach salad or stuffing made with gluten-free croutons. What about that bird? Most Celiac’s or gluten intolerant folks won’t eat a turkey that’s been stuffed with regular stuffing. Try one of these delicious gluten-free stuffings! All are crowd-pleasers. Now, what about pie??? By far my favorite part of Thanksgiving, so please don’t forget the whip cream. You can buy a frozen crust, make one from a box, or try one of these easy recipes! Or this one! These are all tried and true pie recipes… even Gramma will love them. Side dishes? Easy! Try a sweet potato dish a la my cousin Julie or sweet potatoes with a twist from Mark Bittman. See the croutons above for a great spinach salad recipe. Check your green bean recipe– could be easily made gluten free! Looking forward to the rest of the holiday session, give Gramma Ginnie’s brownies a try– modified to be gluten free, they are easy and always delicious! 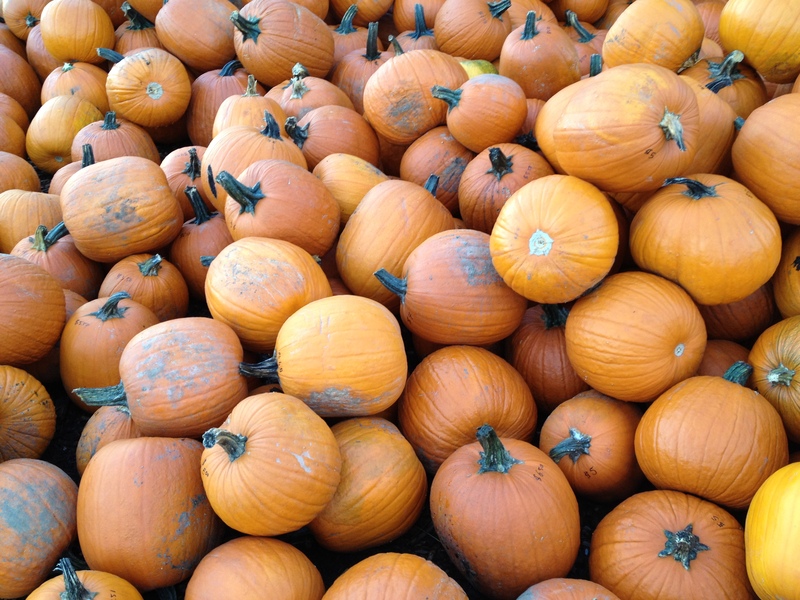 Check out Gluten-Free Goddess for even more great inspirations for the holidays! This entry was posted in Baking, Holidays, Recipes and tagged Christmas, gluten free, holidays, recipes, Thanksgiving on November 21, 2013 by gfvermont. At a recent work meeting, three of us gluten-free folks brought in our favorite GF crackers of the moment. Brought a box of Mediterranean Snacks lentil crackers with rosemary and herbs. Unfortunately, I couldn’t remember where I bought them. Darn. Wandering around Home Goods this week, I found them! Get on over to your local Home Goods (or TJ Maax if you don’t have a Home Goods) and stock up. 1) the first ingredient is BEAN flour. Not corn. Not white rice flour. Not tapioca. But lentil, garbanzo and adzuki bean flour. Immediately that makes me feel healthy. Carbs with a purpose– protein, fiber! And for you watching total carbs, 1 serving is just 19 g– better (less) than a slice of bread! 3) they go well with cheese! 4) they don’t look like bird food! 5) they don’t taste like bird food! 6) my gluten-heavy friends like them as much as regular crackers. 8) did I mention they are made of beans?! and taste wonderful?! Ok, so while you’re at Home Goods (I went to the one off of Rt 7 right where I-189 comes in), check out some of the other gluten-free goodies awaiting you. Mediterranean Snacks also makes Baked Lentil Chips, which are also delicious. Today I had chicken salad with chips, but it would also be great with hummus or other snacks! I went out on a limb and tried the cucumber dill flavor and my risk was well-rewarded by their great taste. 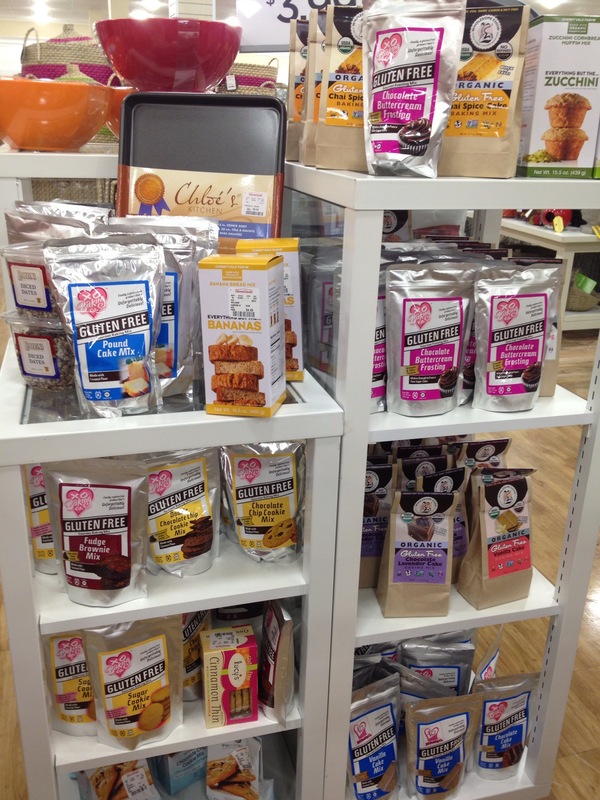 Home Goods also has a large display of baking mixes. I wasn’t feeling ambitious enough to try them out on a big baking extravaganza this weekend but let me know if you try them. There were some new brands I haven’t seen before, which can always be a wonderful surprise or a huge bust! Speaking of busts, I also found these gluten-free biscotti by Coffaro’s. I had to try them since at our work meeting a friend lamented the loss of biscotti in her life. 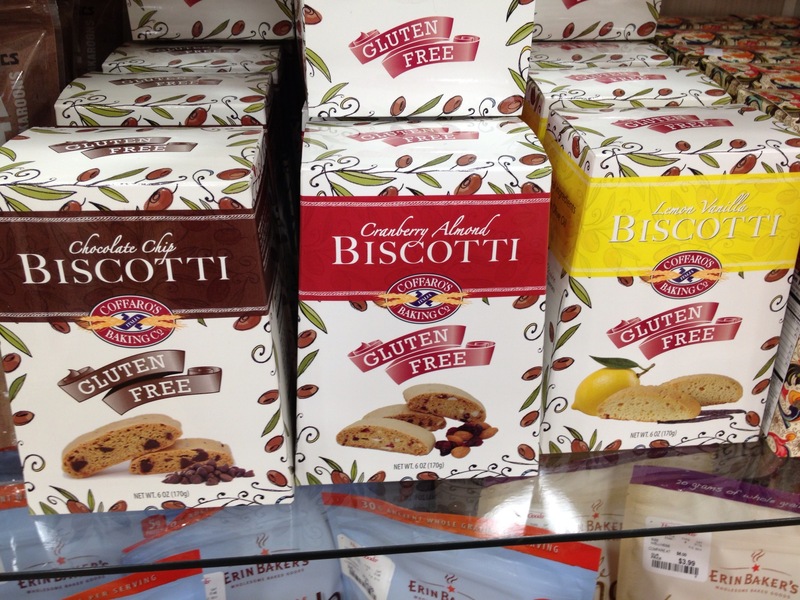 Now, I should be honest– I’m not a huge biscotti or scone fan but I have ones I found really yummy. I got the chocolate chip ones, planning to write a funny and cute blog entry about finding great biscotti at Home Goods. I *cannot* recommend these. I found them very flavorless, as well as “tinny” like there was too much baking soda or something. I haven’t thrown out the rest of the box yet but I likely will soon. 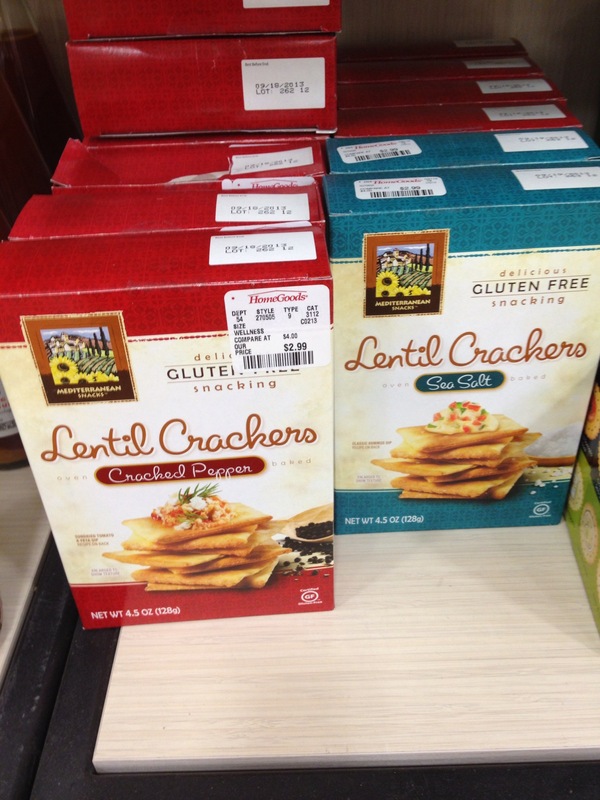 In other news, Healthy Living has Annie’s Gluten-Free shells and cheese on sale! Hurry while the sale lasts! This entry was posted in Baking, Burlington, Grocery Stores, Prepared foods and tagged Annie's, biscotti, chips, crackers, Home Goods, lentil on March 9, 2013 by gfvermont. Thanks to Karina Allrich for posting a delicious gluten-free (naturally!) chocolate cake recipe just in time for Valentine’s Day. If you aren’t already familiar with her blog, Gluten-Free Goddess, jump on over there because you are missing out! I often use her recipes for inspiration while cooking… for example, I don’t eat fish but use her tequila lime marinade for chicken instead. 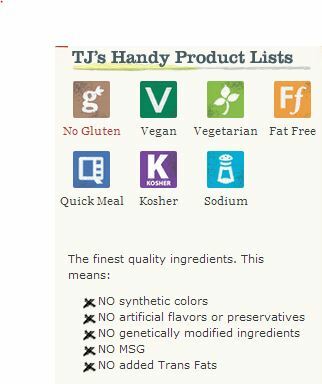 Tons of dairy-free and vegan options on that site as well. Happy exploring! This entry was posted in Baking, Recipes on February 5, 2013 by gfvermont. It also calls for croutons and there’s the rub. How to make gluten-free croutons? The Silver Palate cookbook says to cut up pieces of bread in bite-sized pieces and either toast them in the oven at 400 degrees or put them in a fry pan with butter and garlic and stir fry.. Thinking that sometimes gluten-free baked goods can get kind of rock hard, I opted for the butter and garlic. Opting for garlic and butter is usually a good thing, right? Even if not the least caloric. I used Udi’s bread. And the croutons were terrific. Gluten-free flour products have a tendency to scorch faster than wheat – at least, that’s my experience so I watched them closely. I made them a day ahead and then popped them in the oven to warm them just before we made the salad. Our “unfrozen” turkey had been frozen and took almost two hours longer to reach 165 degrees than we had counted on. So folks standing around in the kitchen began nibbling on those croutons. A quick hand here. Then another one…plucking them from the undressed salad. And pretty soon the croutons were all gone…an appetizer, I guess. This entry was posted in Baking and tagged croutons, dinner, Thanksgiving, vegetarian on November 26, 2012 by gfvermont.